The post levels World has thrown many schools’ target setting into meltdown. This has been exacerbated by numerous concurrent curriculum changes and performance tables containing new value added measures; for secondary schools now based on Progress 8 and for primary schools … well yes, there will be something for primary schools too. Our psyche is now so deeply engrained with target setting linked to numbers, letters, sub-grades with pluses and minuses all thrown in it’s very difficult to think clearly. Some schools have just reinvented levels and given them different names. 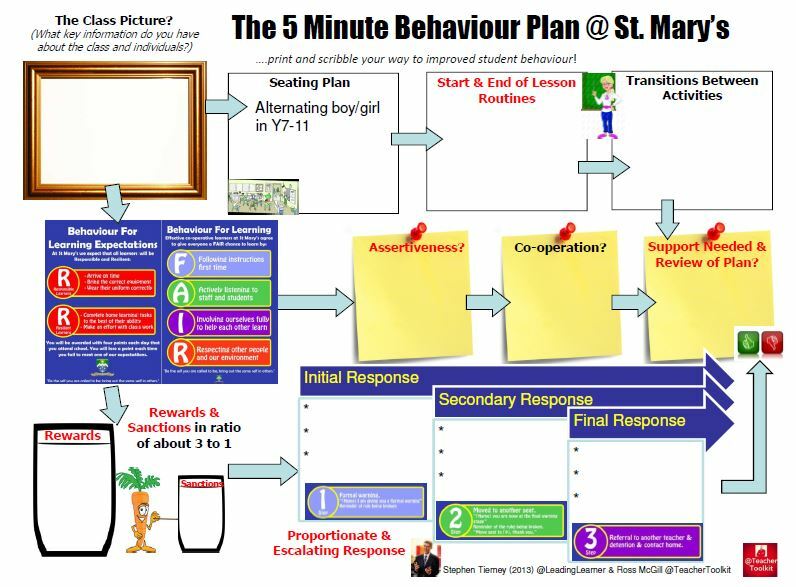 One of my most read posts is about linear flight paths with children moving from 4b at the end of Key Stage 2 to 5b to 6c to 6a to grade C and then GCSE Grade B over a five year period. It was a post of its time, though flawed, and my only defence is I didn’t know any better. People are still reading it and so I thought an updated post was called for. The bit at the bottom of the post about agile target setting is the part that has most value now that levels have gone. 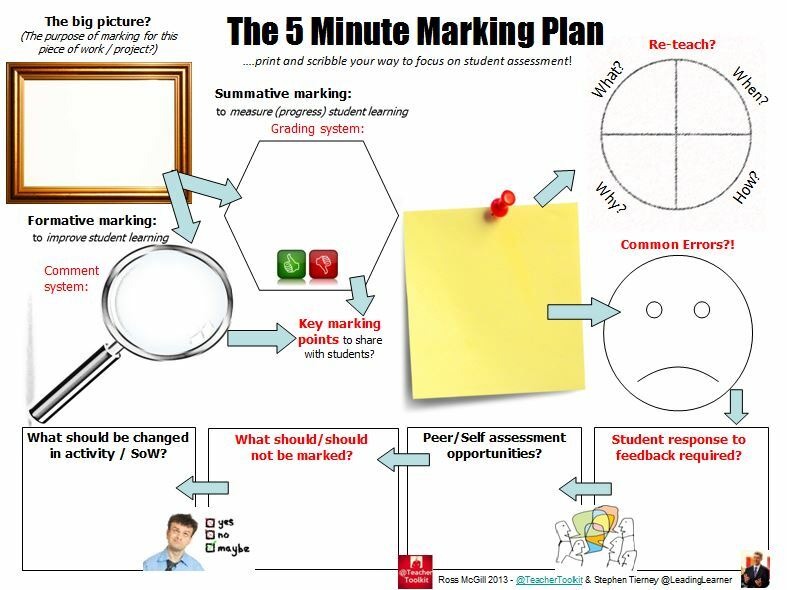 Different thinking and practice comes when you see targets and the flight path as the expected learning defined within the curriculum, rather than data based targets, and subject based granular assessment as your monitoring tool. This learning “flight path” must give pupils the opportunity to make great progress from their starting point to the end of the key stage. This means that the schemes of learning, over the key stage and for secondary schools spanning two key stages and five years, need to teach the factual, conceptual, procedural and metacognitive knowledge pupils will need to acquire to achieve highly. The expected learning needs to be defined in a manner that will allow teachers to assess it accurately, identify what is and isn’t know by the pupil and then respond to these gaps in learning. The formative use of low stakes summative assessment as well as formative assessment, through feedback and improved learner response, become two key drivers of improved progress in this system. Is your subject’s curriculum flight path set at a sufficiently high enough standard and is there challenge early enough? Parents can be engaged through reports that have a simple progress measure, the learning that needs to be targeted and a signpost to work the pupil could do to achieve it. We’re going for four levels of progress – Red, Amber, Green & Star – as determined by the interim summative assessments which are common for pupils following a particular scheme of learning. 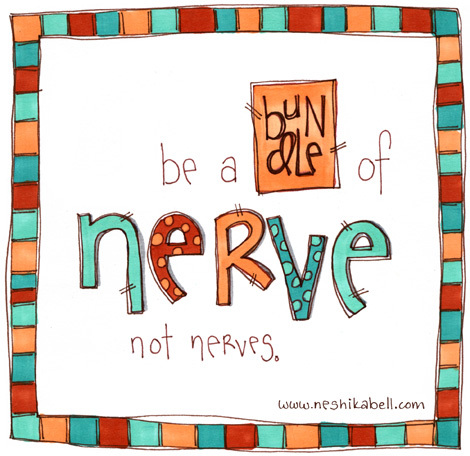 Leaders need to hold their nerve, monitor and trust in a target setting system based on granular subject based learning targets. It’s a different way of working that takes some getting used to. It is very easy as a leader to panic when reams of aggregated data isn’t flowing across your desk. It’s hard to break habits and for head teachers there is work to do with governors and parents about the information that will be provided. Our Directors will still get numerical data but it will be towards the end of a key stage/course and much less frequent. Monitoring is still important but changes from aggregated grades or levels to the granular level showing the actual knowledge being acquired, within a subject by a learner, and what is yet to learn. This involves a transfer of power from the senior to the middle leaders and requires these now even more influential middle leaders to be supported and trusted like never before. For those of us with a tendency towards control freakery it is not the most comfortable place. Early Key Stage 2 and Key Stage 3 can be blighted by a paucity of expectation followed by frenetic activity and intervention in the final year. 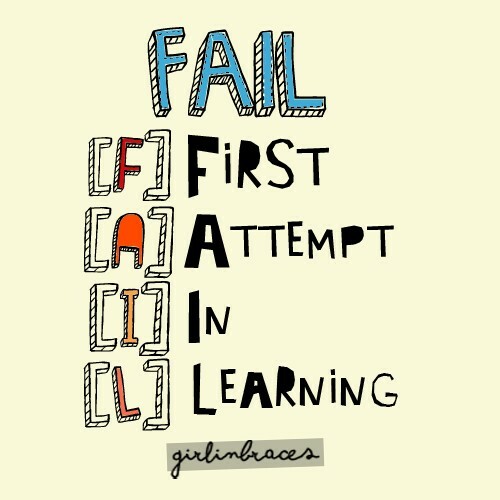 The curriculum and the expected learning, whilst taught forward, need to be planned backwards. It’s at this point that data and target setting can add value to your thinking. For example, do you design the curriculum flight path and constituent schemes of learning so a child entering a secondary school on the old Level 4b or new scaled score of 100 to at least a grade C (new 4/5) or grade B (new 5/6) or a grade A (new 7/8). What you design into the curriculum matters. Setting targets is now a complex business; the technical paper for Progress 8 in 2016 and 2017 was released in August 2015 and I believe the one for primary schools will be released in January 2016. A basic understanding of how value added measures are determined is needed to develop your approach. A continued focus on three or even four levels progress, in secondary schools, is likely to lead to under expectation particularly for the most able, higher attaining pupils. 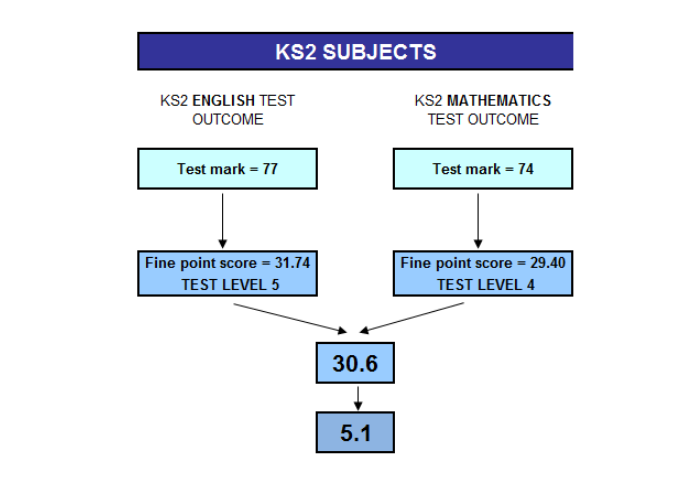 Value added measures are based on the progress made by a pupil between two assessment points compared to the average progress made by all pupils with the same prior attainment. A pupil making more progress than average has a positive outcome and one who makes less progress a negative one. These are aggregated for all pupils within a class, subject or year group to give the composite value added score. The key to target setting is to understand that the “expected statistical progress” is a mean and that many pupils, with the same prior attainment, will make more progress than this. As suggested in Principled Assessment Design (2014) by Dylan Wiliam, we are going to use the expected level of progress as the minimum of a target range rather than as a single target grade. 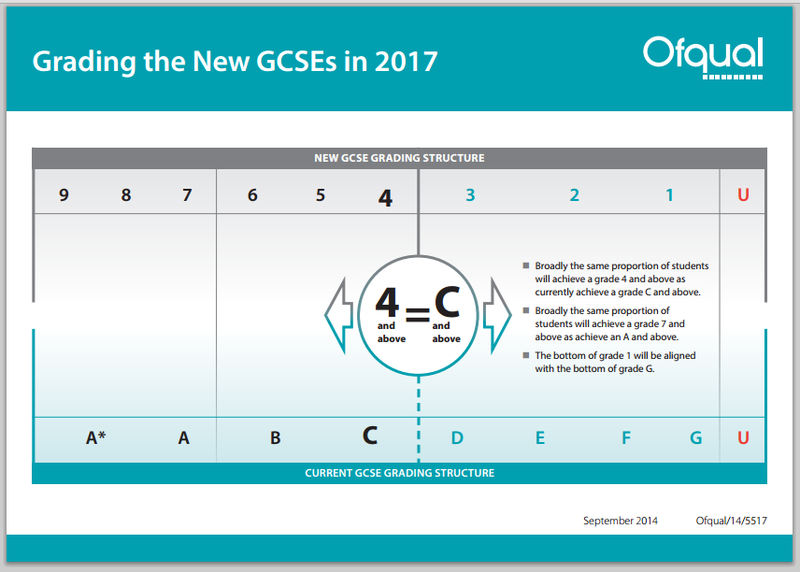 In the example above the target range could be set as 5-7, for the new GCSE s or approximately a B-A in current GCSE grades. The pupil needs to understand that how hard s/he works will have a major impact on the eventual grade achieved hence the range. As teachers and leaders we need to understand what learning would be required to attain these grades and ensure it is appropriately structured and sequenced into the curriculum taught over the five years. It’s worth noting these grades are targets for individual pupils not targets against which to hold teachers to account. Hi, Head of Science in Somerset here. New to post this September, I am looking to bring in some changes ready for next Sept and the new science GCSE. 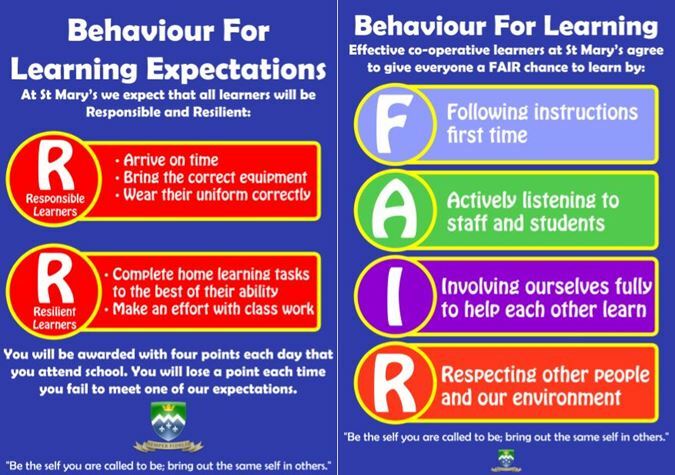 My school is moving towards using PLC’s of learning statements. I am trying to envisage a system of tracking that has flexible flight paths which are linked to learning statements. 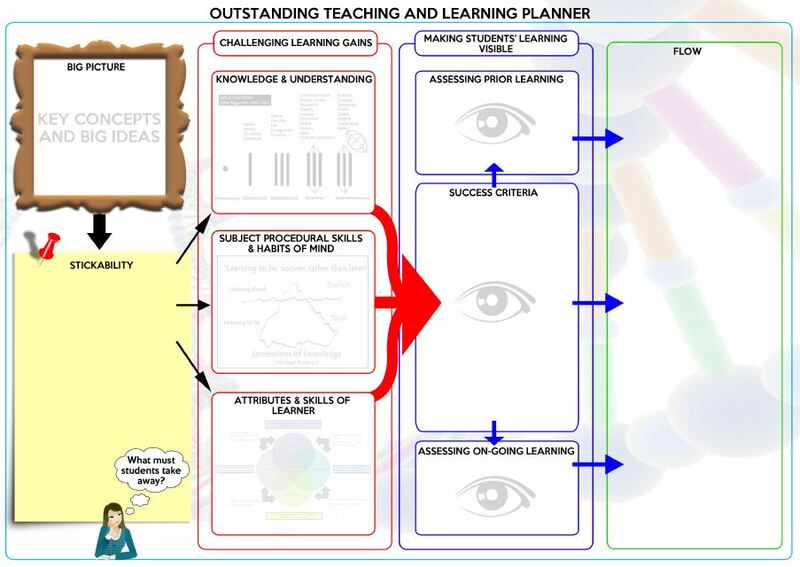 I am in the middle of building a trial spreadsheet just to see what this might look like with our KS3 curriculum. I was just wondering if you had seen any tracking systems that have cracked this yet? Thanks for sharing your thoughts and ideas on this. 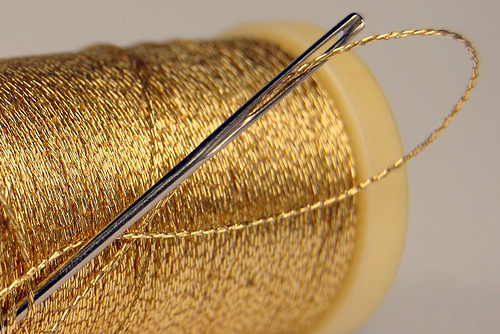 I agree with the comment about leaders staying focused on granular data. Problem is that they report to people who can’t and need data that involves numbers. They can’t deal with granular data as there’s too much of it for them. Get governors and LAs to accept the loss of Level equivalants and it’ll be cracked. Without that, summarise progress and you’ve got something like levels. Good point. One of the pieces I had to do was discuss with our Directors that they would only receive data from Y1/2, Y5/6 and Y10/11 when we could present current grade info. They trusted us and said get on with it. Really interesting. Some schools are tracking back from Year 11 and the new 1-9 scale to Year 7. Did you meet any resistance to focusing on granular information in key stage 3 from the LA, governors etc? The LA weren’t really engaged in the process. The key was taking governors with us on the “thinking journey”. We needed everyone to understand what we were going to do and why. It feels odd this year not presenting mountains of data to them.